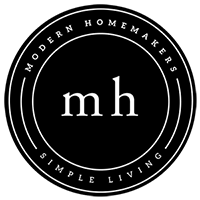 Modern Homemakers | New Executive Director! Home uncategorized New Executive Director! 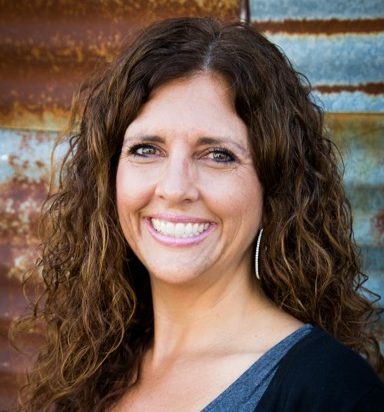 We are pleased to introduce you to Crystal Goodman, our bright, energetic and committed Executive Director for Modern Homemakers. Crystal brings energy and love for the stay-at-home mother and the ministry of our organization. She is married and the mother of two college daughters whom she raised with the help of her husband Blake. Crystal will be the leader and catalyst for all programs and materials to help Modern Homemakers and our wonderful audience (you!). Crystal and Donna will make a terrific team as we launch this new season of encouragement to mothers and homemakers, please keep them in your prayers.